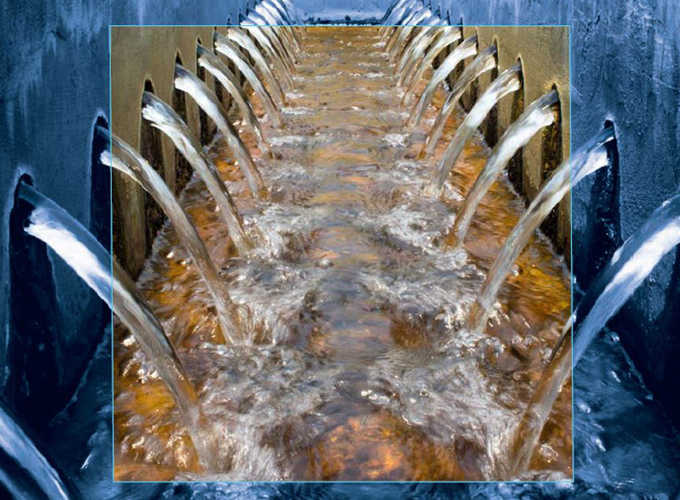 The course on Wastewater Management and Sanitation has a Special Policy Emphasis on Decentralized Wastewater Treatment Systems(DEWATS) and is based on the respective Policy Guidance Manual (ref. at: http://www.unescap.org/resources/policy-guidance-manual-wastewater-management). To guide national and local policy makers and experts in South-East Asia and beyond on enabling pro-poor policies, strategies, legal, institutional, social, environmental, and financial frameworks for sustainable sanitation services (3S). To advocate for Decentralized Wastewater Treatment Systems, or DEWATS, to accelerate sustainable sanitation services in suburban areas and secondary towns, with specific attention to the Mekong corridor in South-East Asia. To suggest solutions and options for reforms aimed at sustainable delivery of sanitation services, linked to targets and SDGs on water and sanitation and to the post-2015 development agenda. This DEWATS course focuses on enabling policies to promote wastewater management and sanitation in South-East Asia to ensure water security in the region, using the integrated water resource management (IWRM) approach. A number of relevant policy frameworks and case studies from the region and beyond are available for the participants of the course. ESCAP certificate will be issued after submission of a research paper or a case study, documenting an example of policies and actions related to the course topic, and upon successful completion of Quiz.